This is the way a company should be run. Competitive, friendly, punctual, and totally professional. 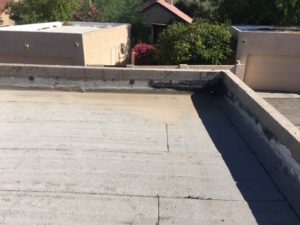 They just finished resurfacing my flat roof on my large two-story home last week and they showed up on time each day and finished the job in just two mornings. It looks great I wish I had found them years ago. It was a trouble free experience. 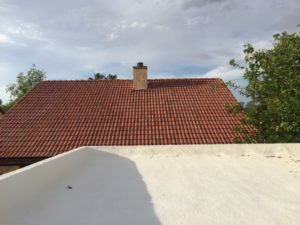 The roof looks great. 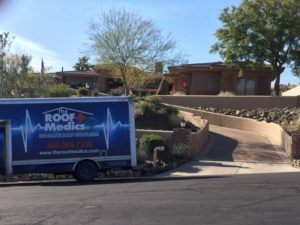 I recommend The Roof Medics for anyone looking to replace their roof. 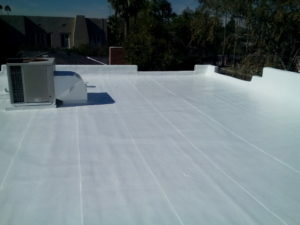 The Roof Medics is a company that takes pride in there work. 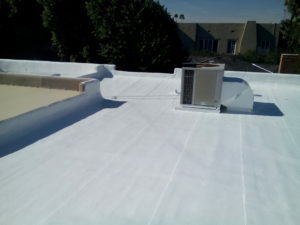 They know there trade as roofers and are detailed and very comprehensive in their work. They completed the job on time and did excellent work. 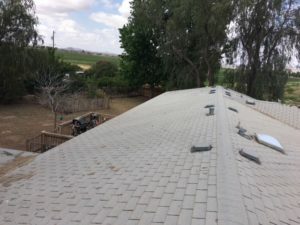 I have complete faith and trust in appraisal of what was required to repair my roof and replace it with something even better that will last a very long time. Thank you Jared and Darrell. 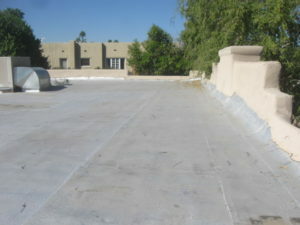 We had our roof completely redone with new underlayment, materials etc, with tile reuse and replacement. 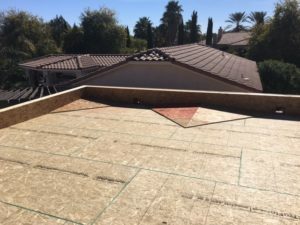 It was a big job being a large single story house with lots of roof. 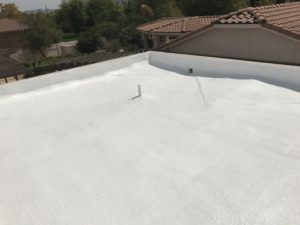 The Roof Medics beat three other companies that quoted on the job on price and quality of underlayment; they used 2 layers of SBS TU-45 underlayment for our roof. The owners Jared and Daryl are very professional and it is a pleasure to work with. 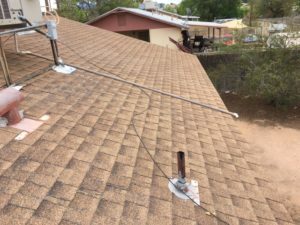 Their crew is very competent and efficient and did an excellent job. The job was promptly scheduled and finished on time with one day of rain delay. They also waived the cost of some wood replacement that was not included in the price. 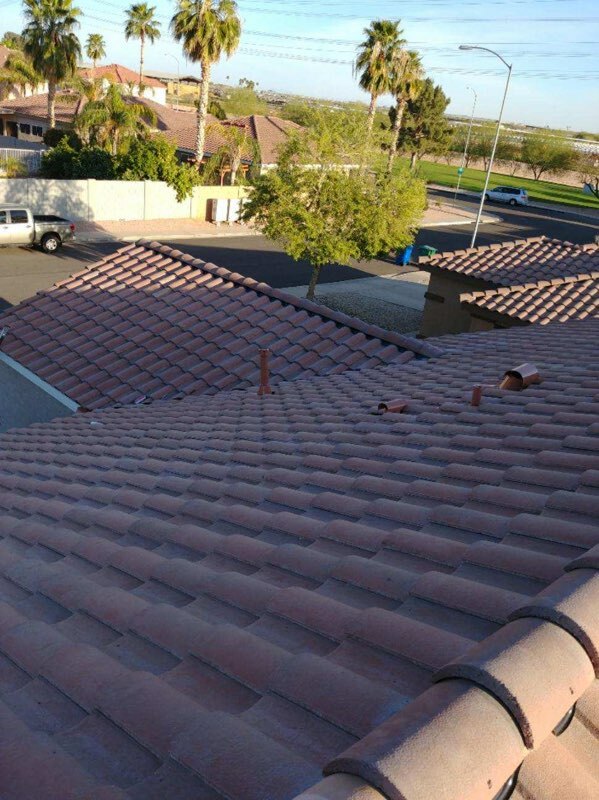 I would highly recommend them for any roof work. Jared and Daryl at Roof Medics are the most professional folks to deal with. 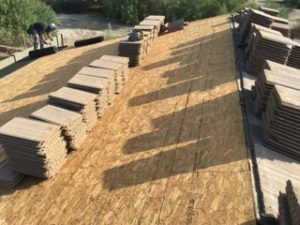 The roofing crew Zack, Austin,Jeff and Caterino showed up on time each day and worked super hard for 3 days. They were very good at communicating progress of the job with me. Daryl one of the owners came out to inspect tbe job and provided a great customer service experience. 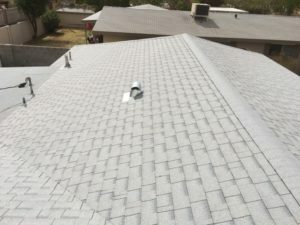 I am totally satisfied with my new roof, these guys have mastered roofing and customer service. They left my back yard in immaculate condition. 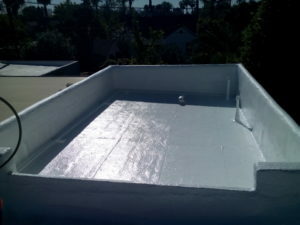 Lastly, Roof Medics prices are significantly lower than other roofing companies. 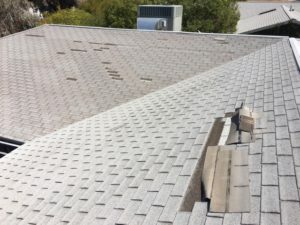 I will most definitely hire Roof Medics for my next job! This company is awesome. 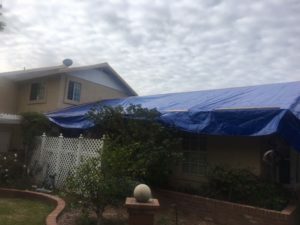 I did a remodel and they worked with me on my time schedule to insure I had no issues with a bad or leaky roof during my remodel. They were attentive and prompt. 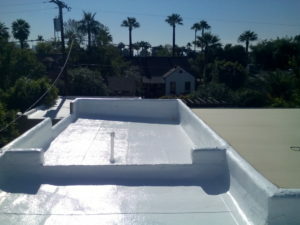 This was the second time I worked with them, they have re done half of my roof on the house. 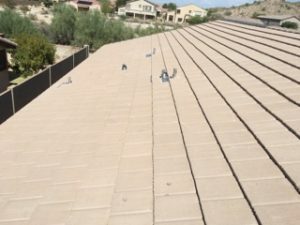 I will use them again when I am ready to redo my entire roof. GREAT company. Cannot Recommend this company enough! Daryl and his crew did such a fantastic job repairing our entire large (480 sq. ft.) patio roof and roofing to the front of our home. Crew absolutely know their business!! 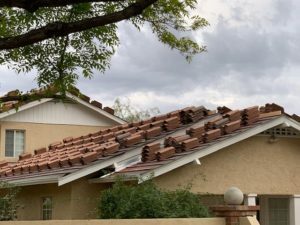 Efficiency (even with the pesky monsoon storms) and price for the job were right on. Great job Daryl and crew! 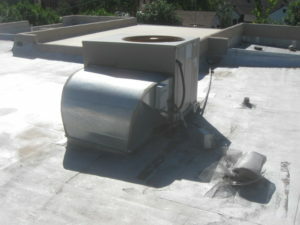 I would recommend roof medics to all my friend and relatives. 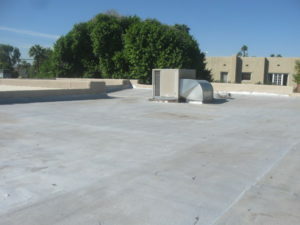 They were very courteous and professional and they completed the job in a timely manner. 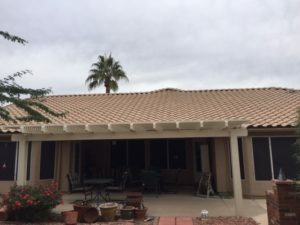 The roof looks great so let it rain. They came highly recommended and matched their recommendation. Daryl demonstrated a high quality mentality. They exceeded my expectation. The Roof Medics company is a wonderful company. They are a very professional and knowledgeable business. I would recommend them, without hesitation, to anyone. They are The Best!! I am from out of town and I own a rental in Tempe. 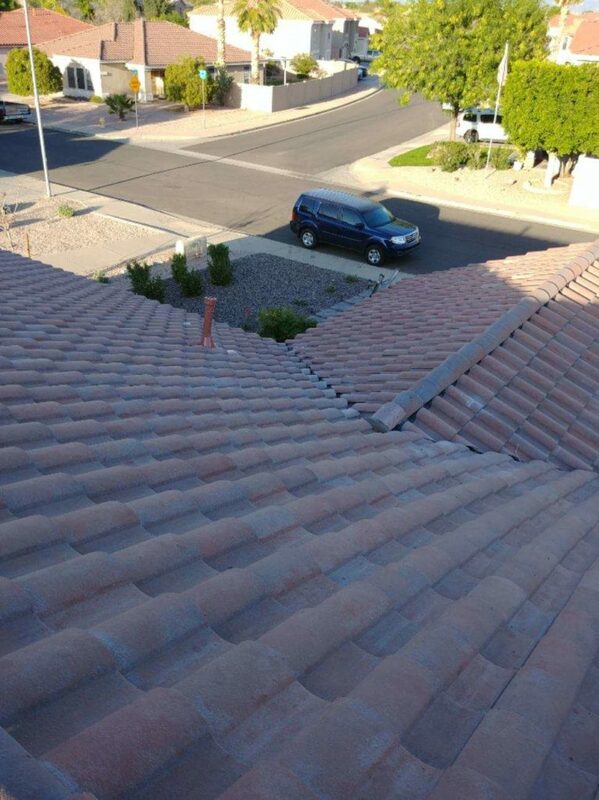 I called (Jared) to take a look at the roof. He came out promptly, took measurements, took pictures and within a day, sent them to me with a quote. the quote was reasonable and he seemed very honest. He came out as promised and finished the job in three days. He took before and after pictures and immediately sent them to me. He had online payment, which was great since I was from out of town. I would recommend (Jared) and his team for future projects. Thanks Roof Medics. Outstanding company to do business with. 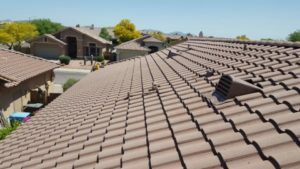 Arizona small business t focused on excellent craftsmanship, excellent communications and excellent customer service and follow through. 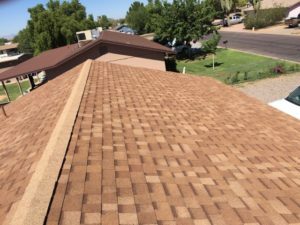 Total cost to reroof my house beat a large company recommended by Angies List by several hundred dollars. Professional at all times. Pricing was better than what other neighbors paid. Quality was better also. Daryl walked us thru all the steps on what and how it would be done. I’ve done construction work and you can just tell they know what they’re doing. 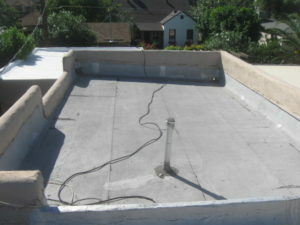 We had Roof Medics replace our roof and I don’t have any complaints or criticism of the job. Arrived when they said they would and created as little disruption to our lives as could be expected. 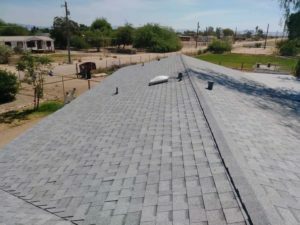 The cost was competitive with other roofers and I recommend them if you are looking to have roof work done. 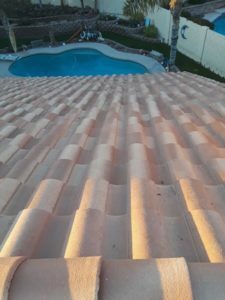 The inspection is free, plenty of photos of the roof provided and no pressure. 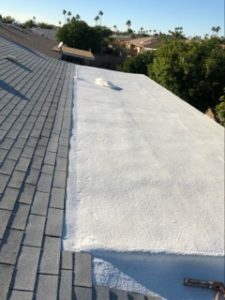 Roof Medics came highly recommended and lived up to the billing, Very professional with a caring attitude. Nice job! 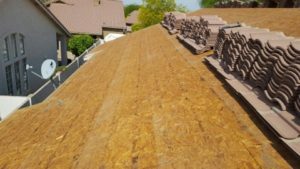 Exceptional work replacing roof. 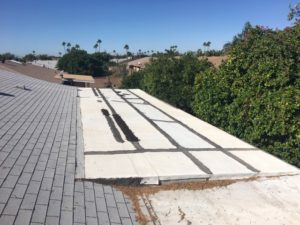 Used old tile and entire roof looks brand new. Fast, efficient work. Two days for completion and immaculate cleanup upon completion. Use Roof Medics you can’t go wrong.